*Open House Saturday, July 14th 10am-1pm. 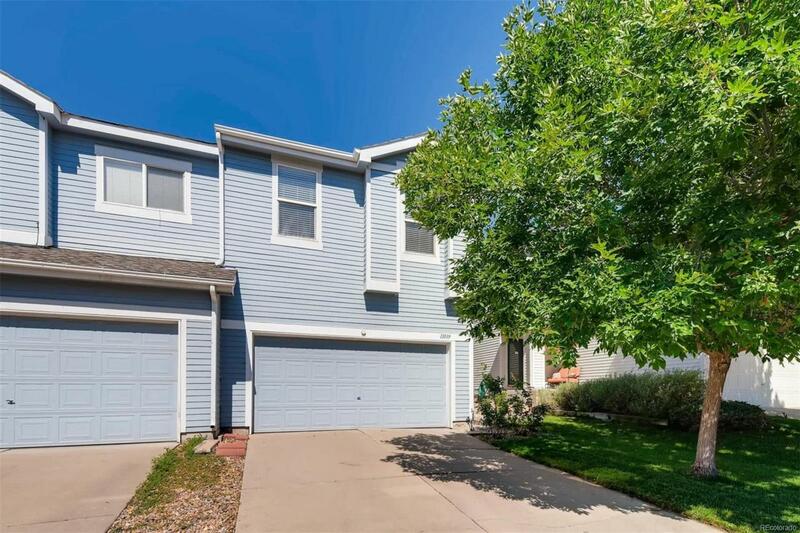 Spacious home in Northglenn, Colorado. Best value in Fox Run. Nothing else at this price. A quick walk to multiple parks. Award winning Adams 12 5 Star School District. Convenient location to Rocky Mountain Sports complex. The first level is ideal for entertaining and family time with a half bath. This open floor plan provides lots of natural light. New Bella Wood easy-care brazilian cherry hardwood floors installed December 2017 with 100 years transferable warranty are featured throughout the main level in kitchen, dining room, laundry and half bath. The home also includes new range 2017, interior paint and carpet throughout home in 2016. Upstairs has a large master bedroom that easily accommodates a king size bed. The two other bedrooms and the 2nd full bath upstairs are ample size. The house has central air, low maintenance yard w/sprinkler system and fenced back yard. Dont miss out on this one, call and schedule your showing now!